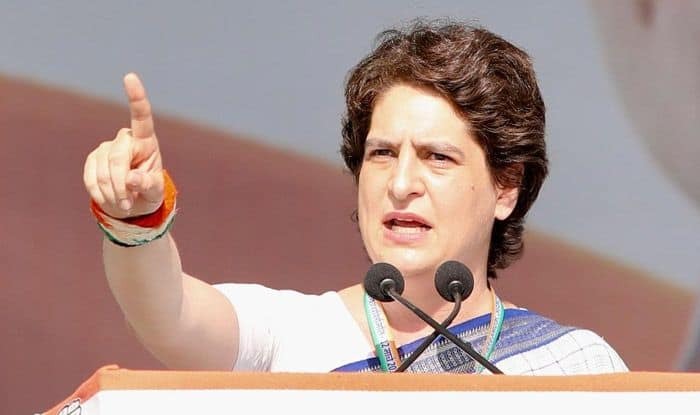 Congress General Secretary Priyanka Gandhi is set to embark on a three-day river ride from Prime Minister Narendra Modi’s parliamentary constituency of Varanasi to other eastern Uttar Pradesh districts, a party leader said on Sunday. “She will travel on a motorboat at the end of this month and cover districts like Chandauli, Mau and Ballia,” the leader told IANS. On Monday, Gandhi will visit Sikri to seek votes for her party.